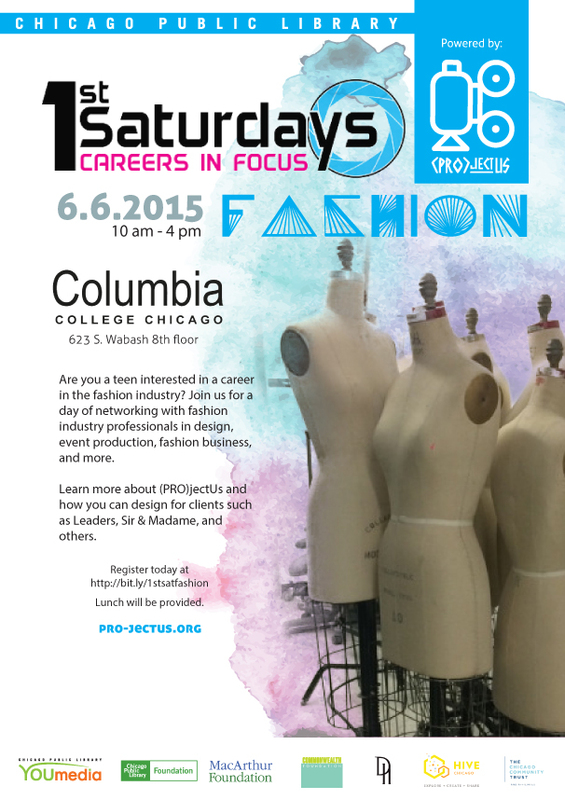 Are you a teen interested in a career in the fashion industry? Join us for a day of networking with fashion industry professionals in design, event production, fashion business, and more. Learn more about (PRO)jectUs and how you can design for clients suchas Leaders, Sir & Madame, andothers.